Information about the Academic Dean of ICCI, Cayman Islands. Dr. Aleza Beverly joined ICCI in December of 2016. She comes to ICCI with 27 years of experience in education in various capacities at Anderson University. Most recently, she served as Dean of the Office of Intercultural Engagement. She also served nearly a decade as Anderson’s Dean of the School of Adult Learning. 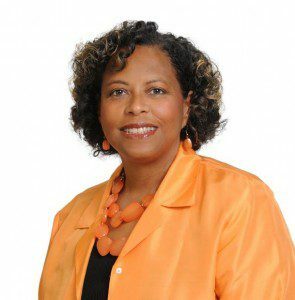 Dr. Beverly earned a Doctor of Education (Ed.D. ), in Adult, Community and Higher Education from Ball State University. Also at Ball State, she earned a Master of Arts (M.A. ), in Adult and Community Education. Dr. Beverly is a proud alumna of ICCI. She earned a Master of Science (M.S. ), in Management in 1986. She also taught at ICCI during the same time period. Dr. Beverly is proud to be the mother of two adult sons, Steven David and Jonathan Andrew. International College of the Cayman Islands shared a post. 595 Hirst Road, Newlands P.O. Copyright © 2019 International College of Cayman Islands. All rights reserved.